VMware vRealize Log Insight is one of the useful and important tool for analyzing the log data. 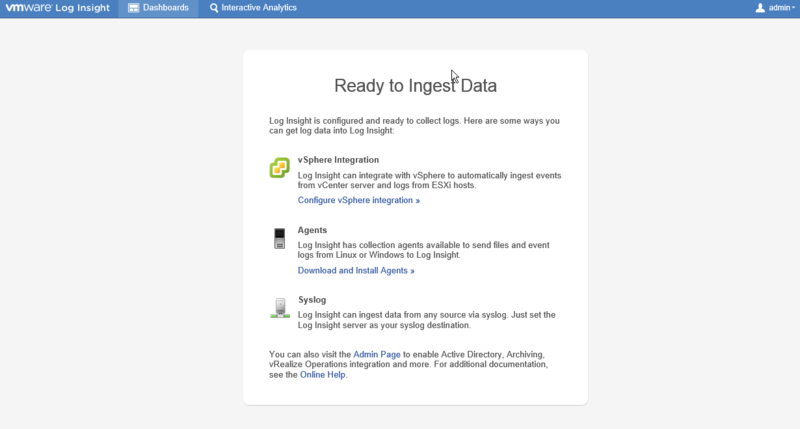 Log Insight can accept data from various sources including the sources that support sending the log streams using syslog protocol,sources running with log insight agent and the sources which have posted the data using the API service. 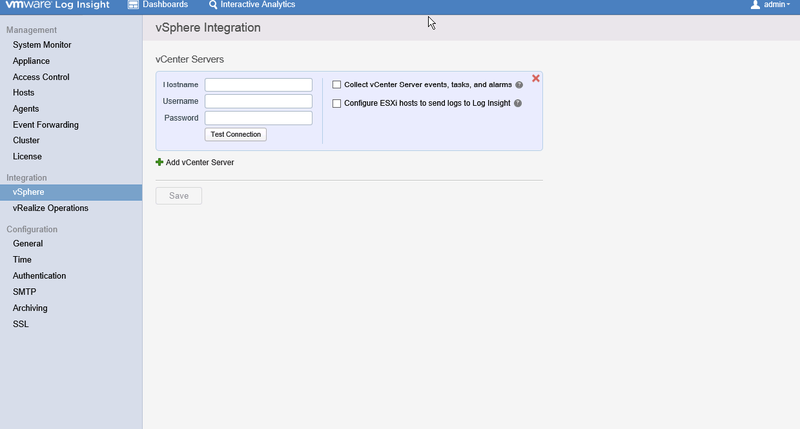 It Collects data over syslog protocol and HTTP can connect with vCenter server to collect events and tasks and can be integrated with vRealize Operations Manager. vRealize log insight is available as a virtual appliance has 4 vCPU 8GB of memory and 132 GB of disk space and also uses 100GB of disk space to store raw data. Can collect data from various sources using TCP/UDP 514 and 1514 TCP (SSL). 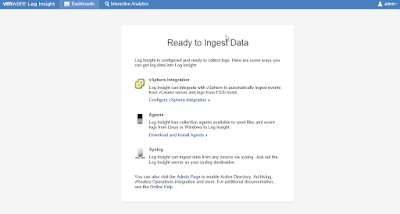 Data ingested by vRealize log insight is available for search within seconds and historical data can also be searched with very low latency. It uses a native agent for collecting data from windows machines and windows desktop. Can be deployed as a single basic installation, single cluster configuration includes 3 to 12 nodes with Internal Load Balancer, and clusters with forwarders. vRealize Log Insight can be configured to run specific queries at scheduled intervals and if in case the events exceeds the thresholds mentioned in query it can send emails to configured email address. 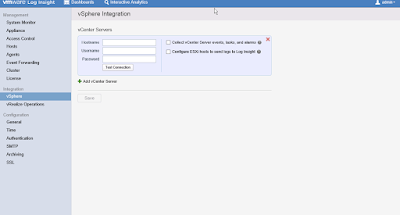 vRealize Log Insight provides Customizable Dashboards which are collection of charts, field table, and query list widgets.